We made Made in Dagenham! 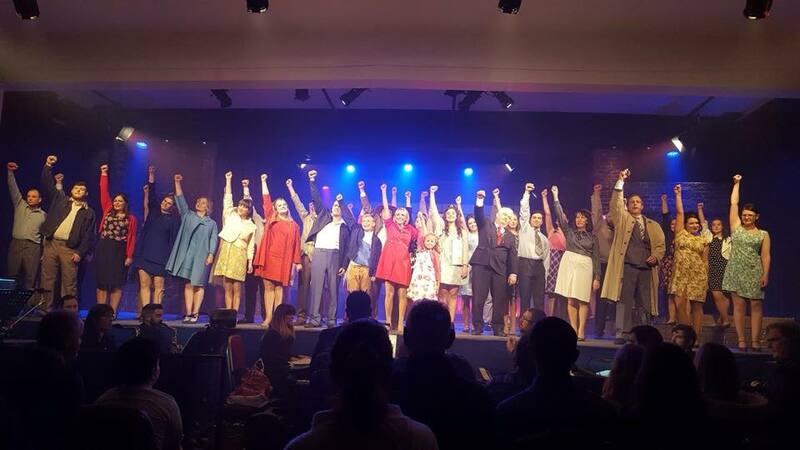 We would like to take this opportunity to thank everyone who was involved in our production of 'Made In Dagenham' in every way. We had so much fun over the past 9 weeks and we had an amazing show week!